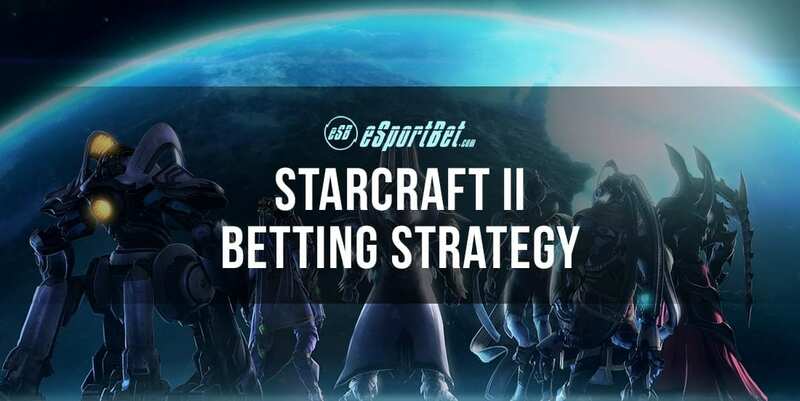 In order to make money betting on StarCraft, you need to find players who are either under or overvalued by the bookies. To be sure, statistics can be collected on a player and how they perform against a particular race or even what the historical record between two players has been, but while these numbers do accurately represent the past they will not always perfectly predict the future. Because an analysis of the probability of one player winning over another is necessarily a subjective matter there is inevitably room for error and hence for profit from the skilled bettor. Strategies like always picking a favourite may seem superficially attractive, and to be sure someone who only bets favourites will win frequently, but of course, the bookmakers have already factored this into their analysis. 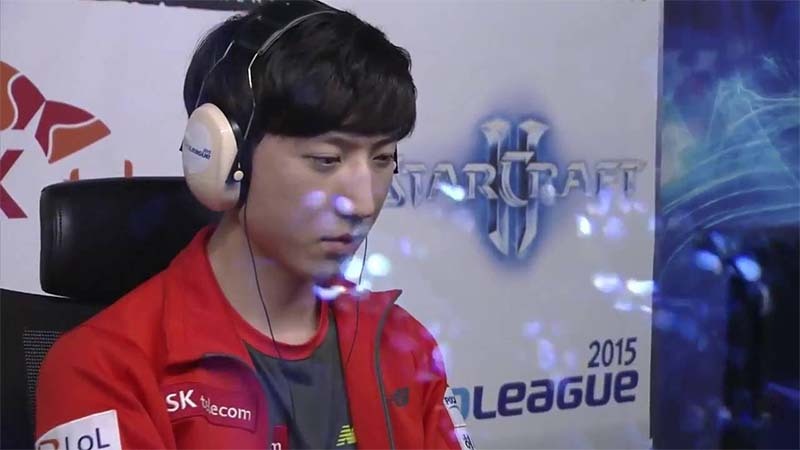 Upsets happen in StarCraft 2 so simply betting on the stronger player is a facile approach. The best way to handicap StarCraft matches is immerse yourself in watching VODs and tournament matches in order to better understand how everyone plays and what their skill level is. The oddsmakers have to be close to perfect when handicapping matches (they do have some wiggle room because of the vig) and of course, no human is perfect so there is always room for failure. One common way that the bookies fail is to overvalue players who have achieved recent success. Of course, winning a tournament or having a deep run in GSL certainly does indicate that a player is stronger but there is also a decent amount of luck involved in big tournaments. Someone can get a soft bracket and a few build order wins against strong opponents and soar on to victory, but this doesn’t mean that their fundamentals have suddenly become much stronger. Ultimately game mechanics, tactical understanding and general game sense are the true measure of a player’s skillset and you shouldn’t overvalue any one contestant simply because they have had a few big victories recently. By staying on top of changes in the game, such as patches that favour a particular race, you will be well positioned to make smarter and more advantageous wagers. Innovation has forged a career out of dominating Starcraft at a professional level. Another way to gain an edge in betting on StarCraft is to be well informed on players who don’t have quite as a big a name for themselves. By studying some of the lesser known players and accurately assessing their skill level you can put yourself at an advantage because the bookies must have good general knowledge on everyone and won’t be able to obtain perfect specific knowledge on every single small player out there. Everyone knows that Innovation is the strongest player in the game and most people who follow StarCraft seriously have a pretty good idea of how Zest compares to Dark or even how Uthermal compares to Serral, but if you study and follow some of the lesser known players in the foreign scene you will have an advantage. Remember that it is not simply a question of who is better or worse but how much better or worse they are. If you have a player who has a 15% chance to win but the odds against them are 10:1 then you have a profitable wager even though you are betting on an underdog. In order to gain more knowledge about the skill level of different StarCraft players in order to make informed and advantageous bets, studying smaller tournaments like the Olimoleague or the Ting Open as well as the big WCS Circuit events and the IEM tournaments is a smart move. Because some of these smaller weekly cups attract some lesser-known figures in the StarCraft community, as well as top Korean powerhouses, it can be a good chance to see how these players interact and assess their relative skill levels. Another important consideration when making bets on significant underdogs is to bet a much smaller amount than you would if you had an edge on an even money bet. There is a formula known as the Kelly Criterion which is essentially the fastest way to double your bankroll with a series of even money wagers, and how betting Kelly works is you bet the % of your bankroll that corresponds to your advantage. So in the above case where you have a 15% chance to win but odds of 10:1 you actually have a significant edge of 65%. So what this means is that if you bet say $100, in the long run, you will expect to win $65 profit, even though in the short term you will usually lose your bet. Because you are betting on a longshot you would only want to bet 65% of your bankroll / 11 or around 6% of your bankroll in order to optimally capitalize on your advantage.